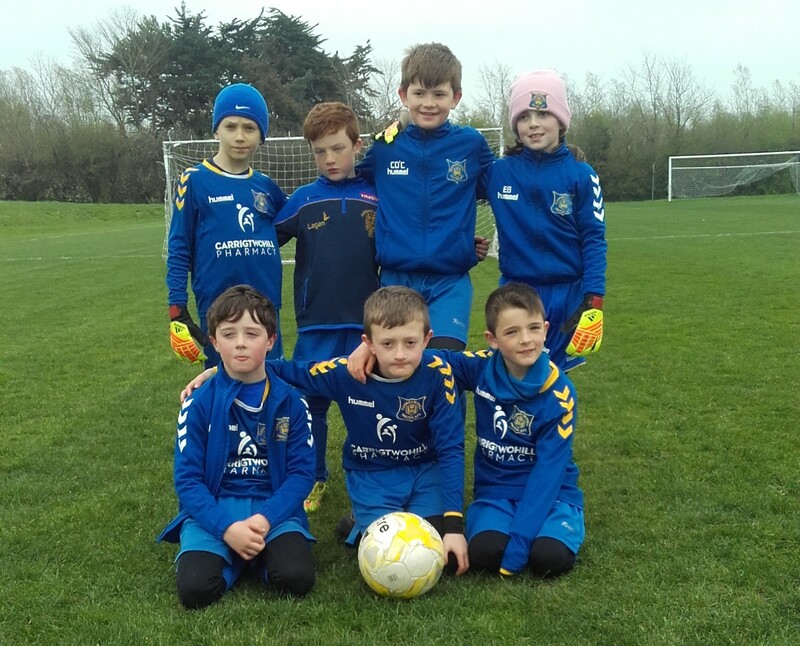 This Saturday afternoon, Carrigtwohill United Under-9’s welcomed Churchvilla to Ballyadam Park in the latest round of league fixtures with the playing surface was in excellent condition and perfect for passing football. 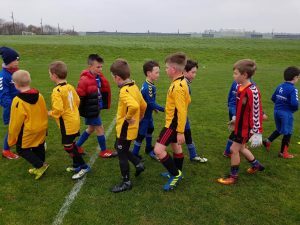 The visitors did not have the same number of players as the hosts, so it was agreed to play twin games of 5-aside with subs roll on/roll off. All games were very competitive but the most impressive thing was the positioning and passing from the home side. 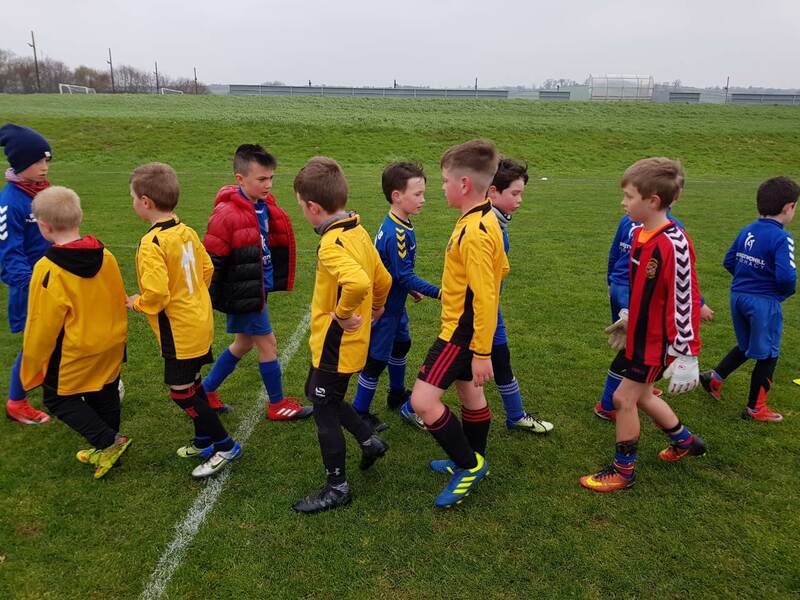 From a coaching point of view it is fantastic that the kids can implement their practice on match day. All games were very high scoring with some players even claiming hatricks! 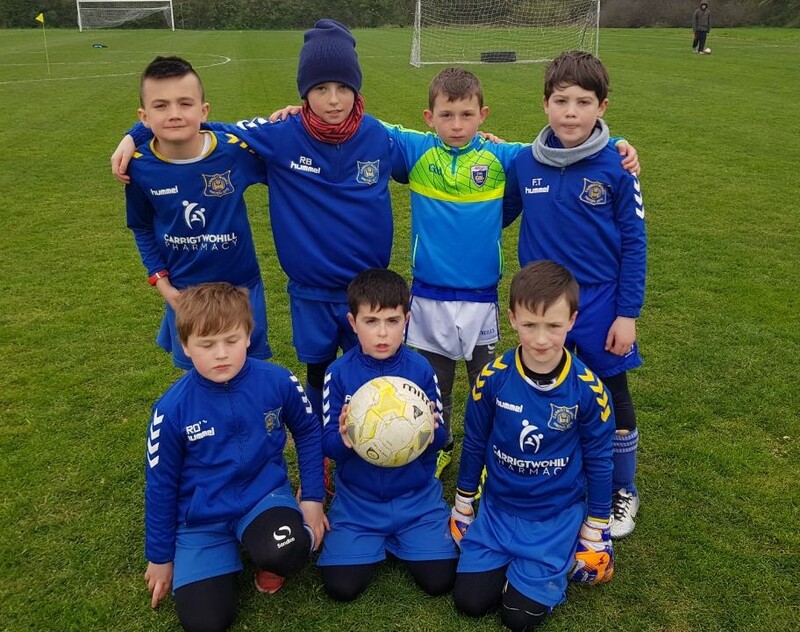 A huge well done to all players from the coaching team, keep up the good work.